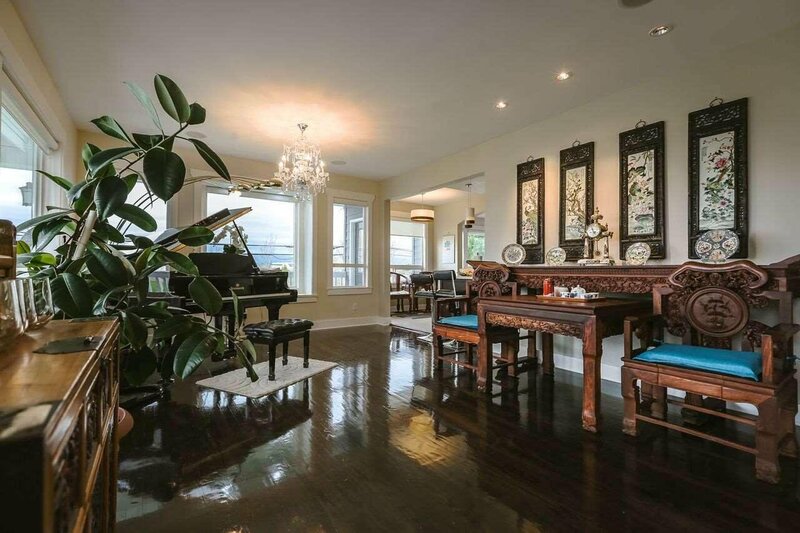 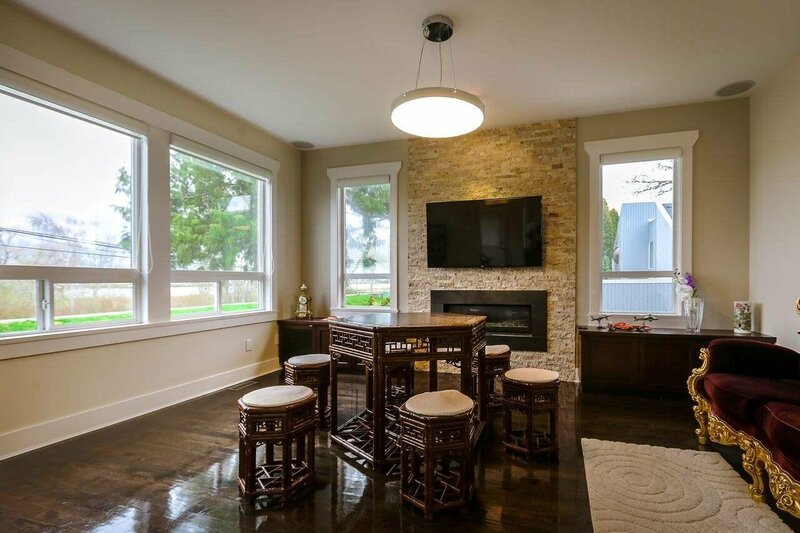 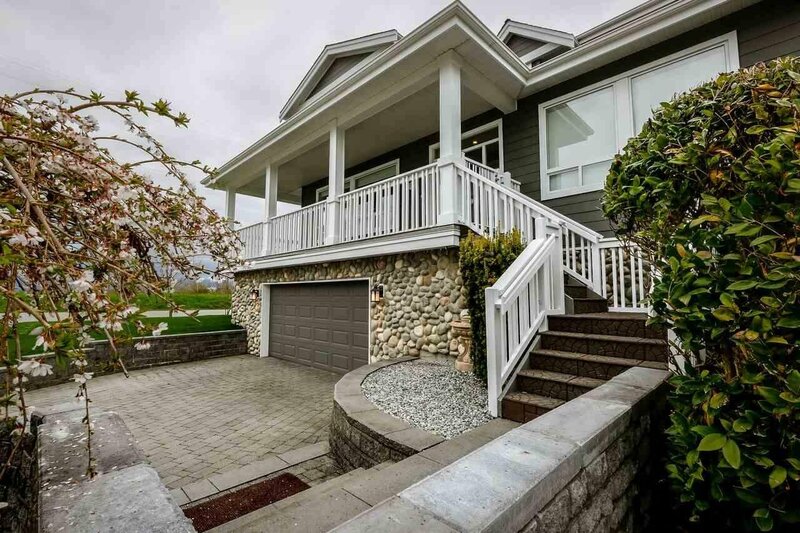 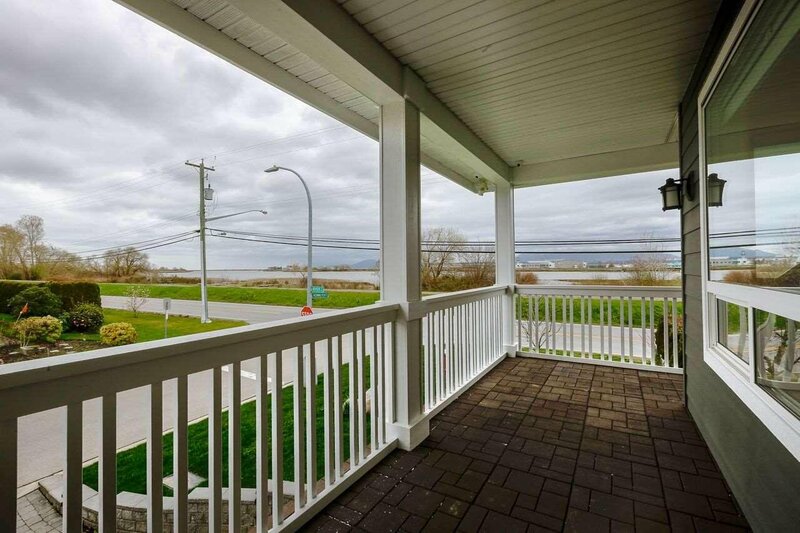 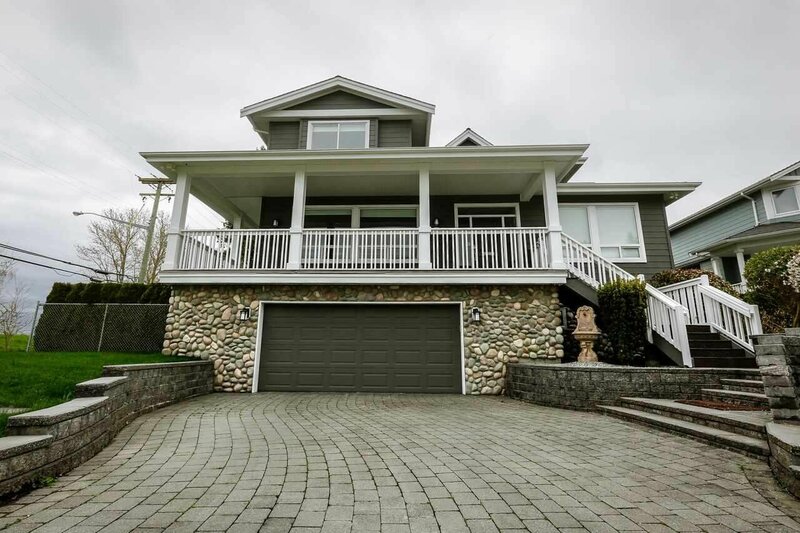 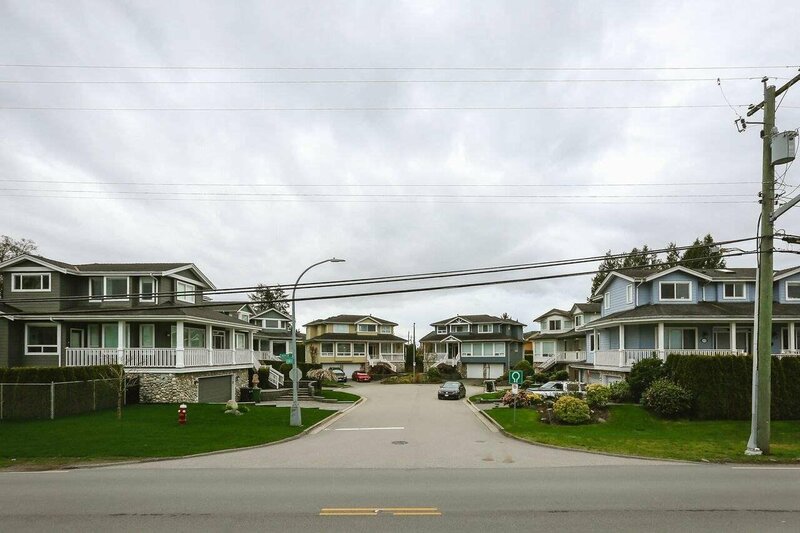 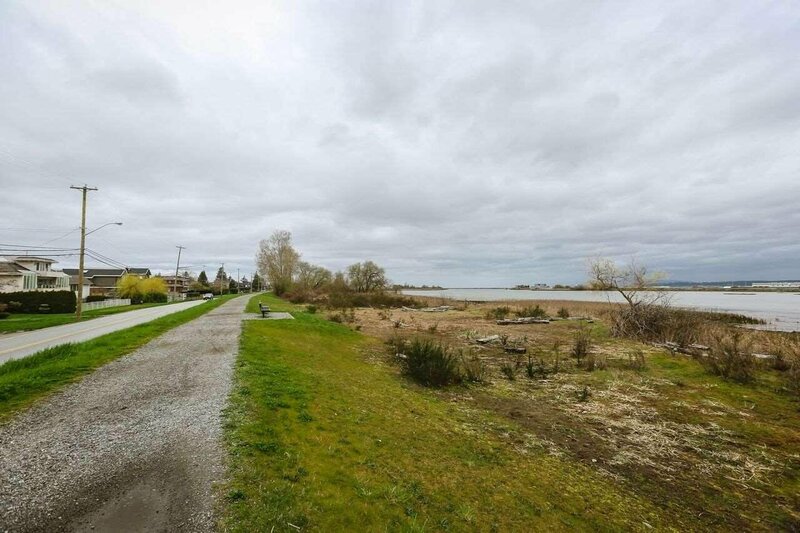 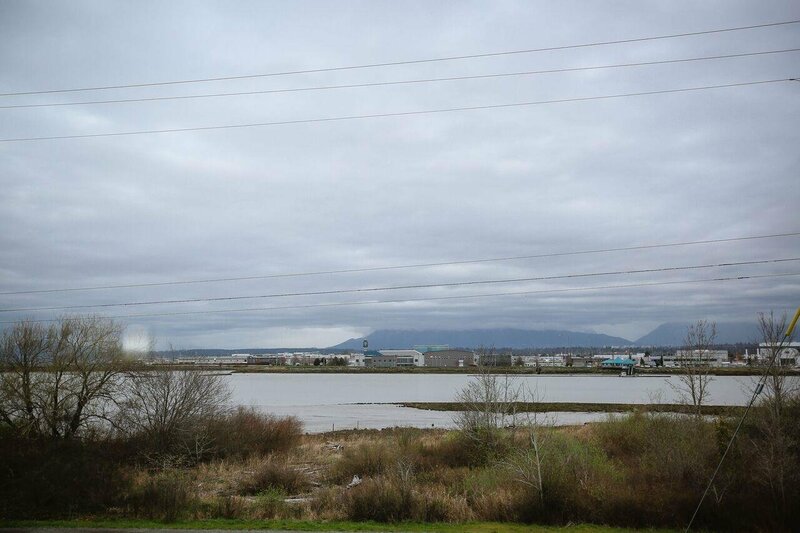 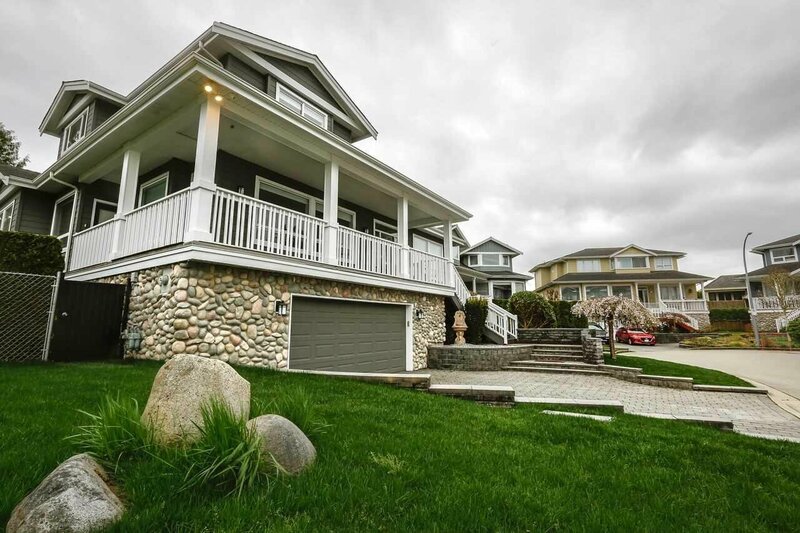 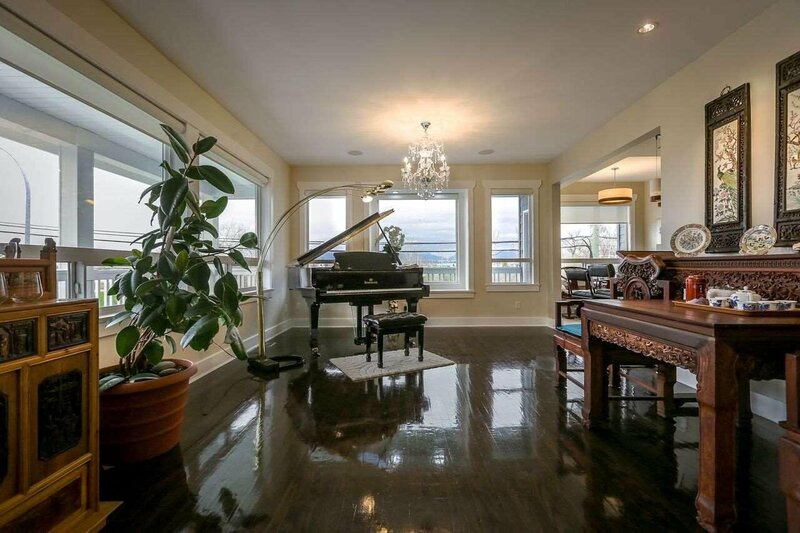 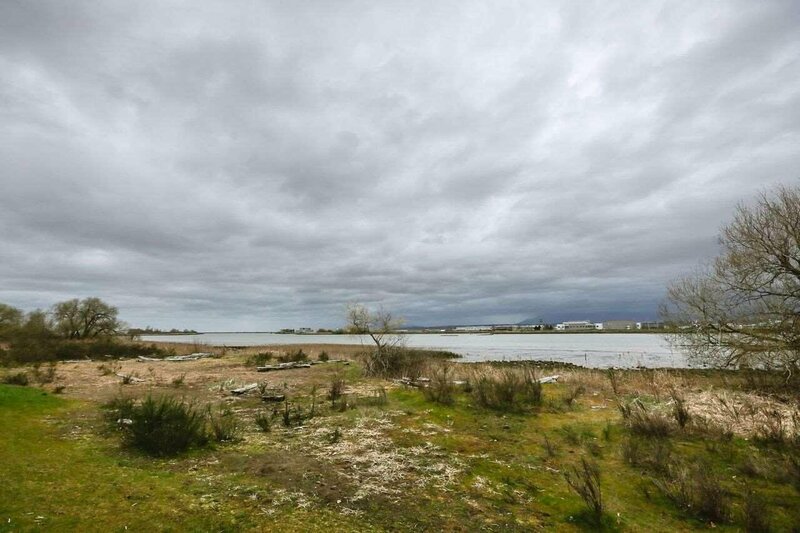 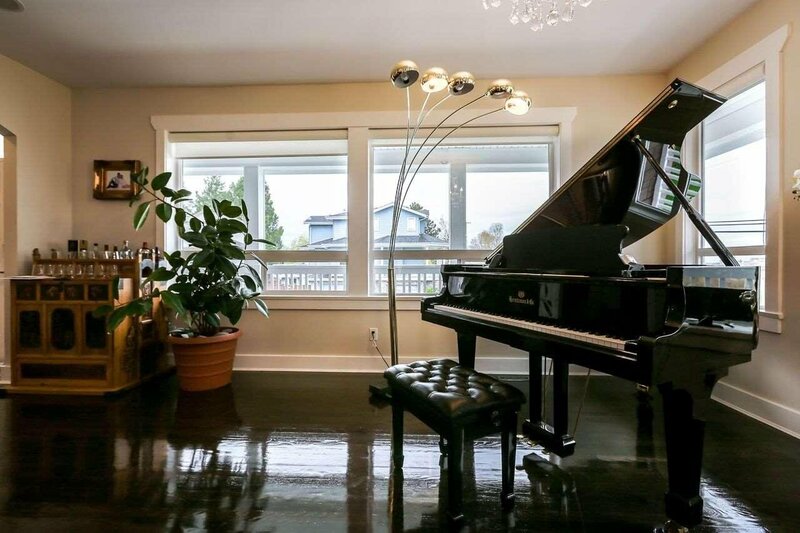 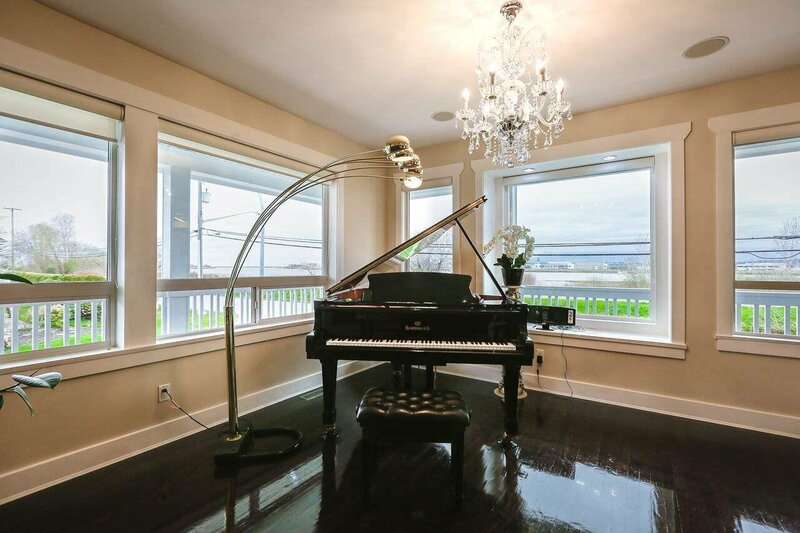 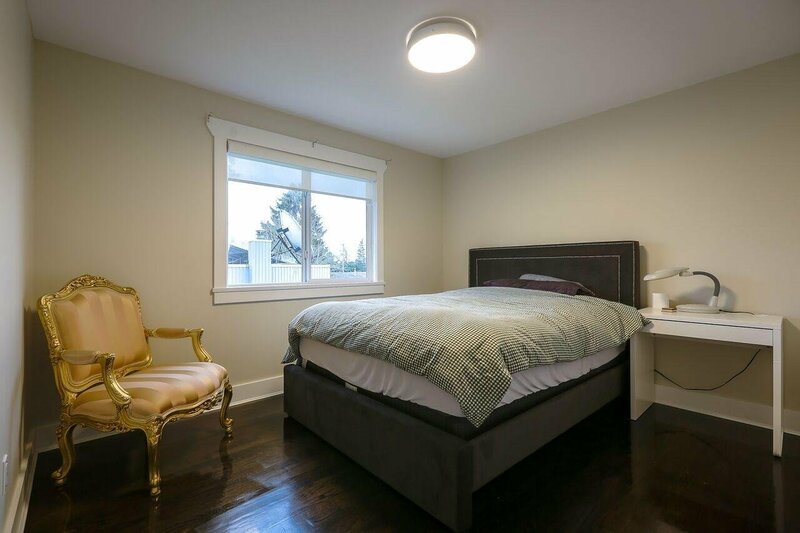 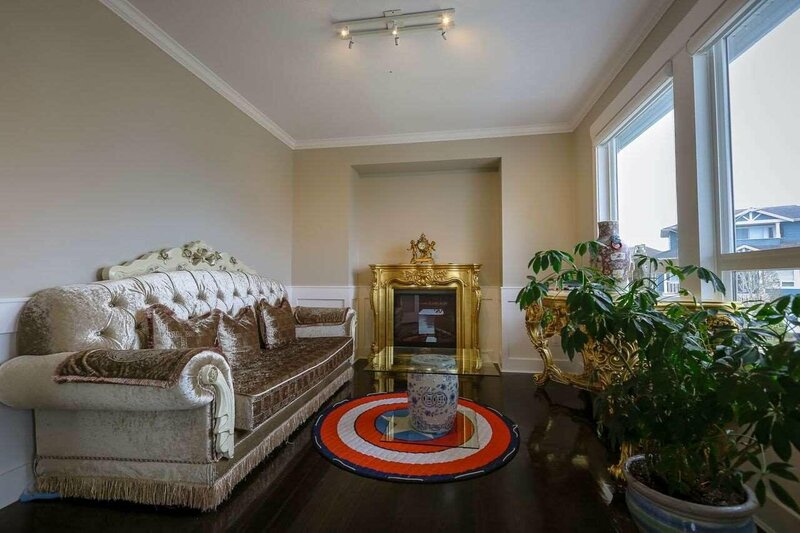 Don't miss the opportunity to own this rare find, luxury waterfront home with panoramic views of Fraser River, and the North Shore Mountains. 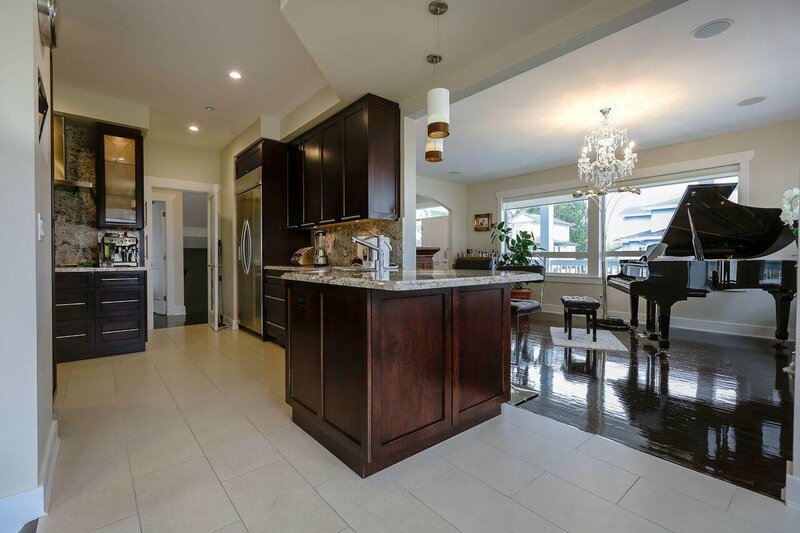 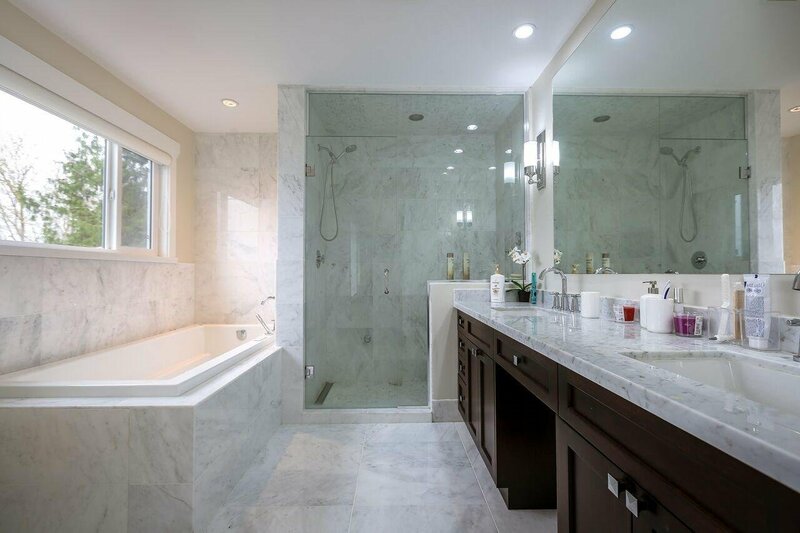 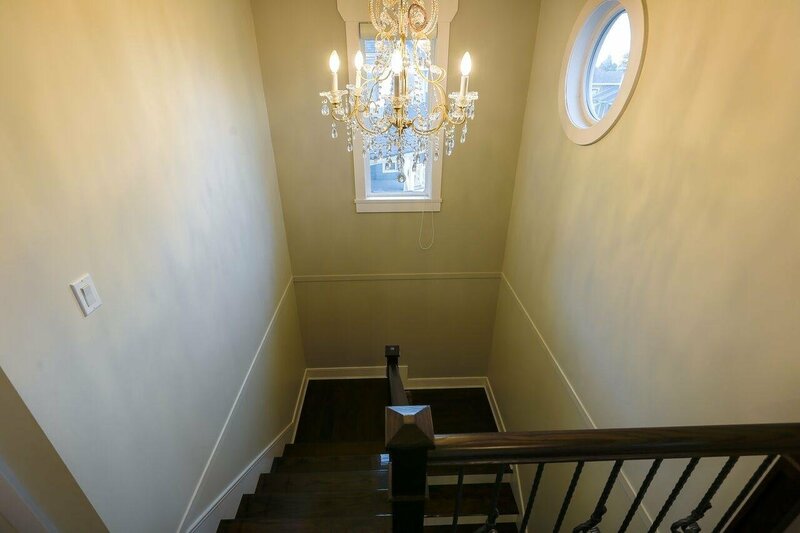 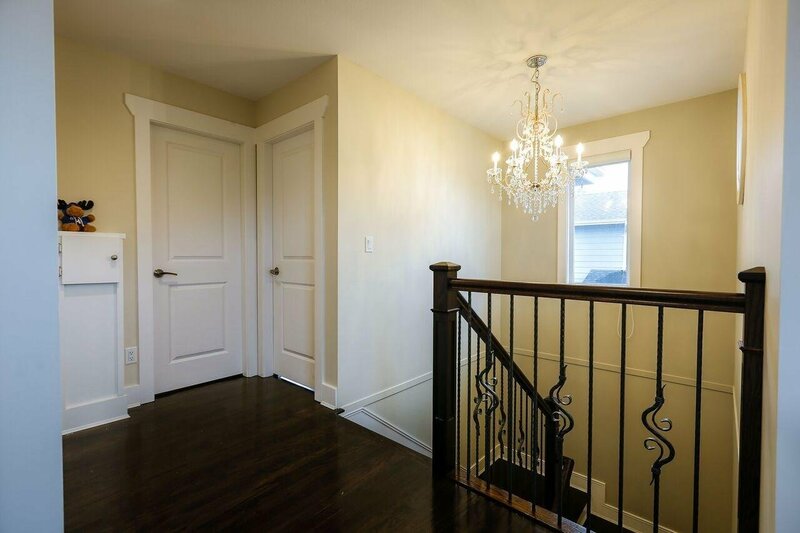 This gorgeous 3 level 3,732 sq ft home offers 5 bedrooms & 5 bathrooms. 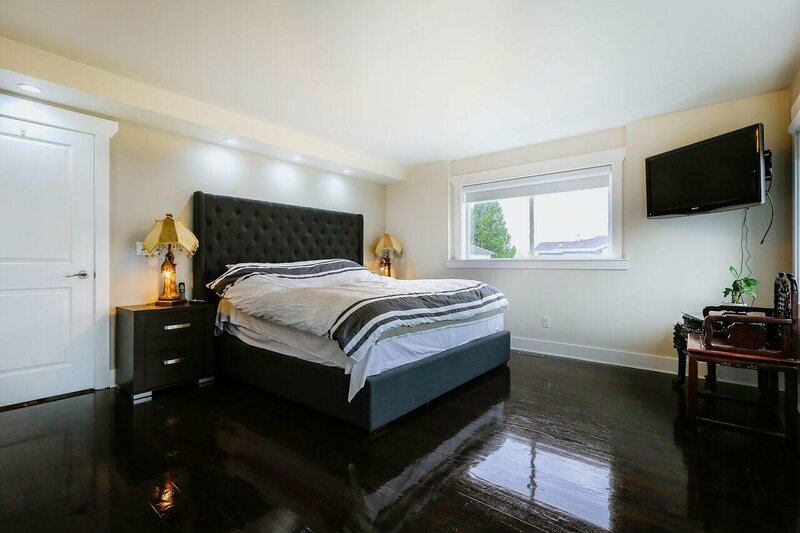 Close to the Oval, Terra Nova Center , shopping center & steps to the dyke trails, Burnett Secondary School catchment and more.